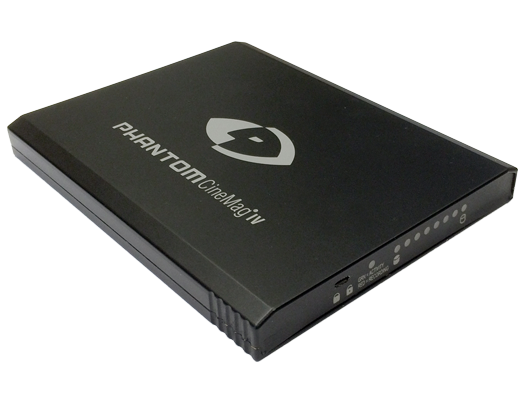 The Phantom v1612 has 30% more speed than the v1212. 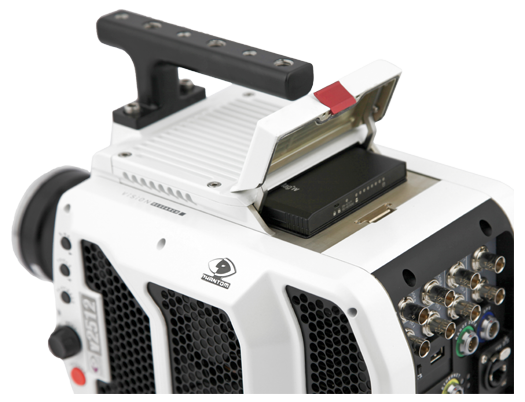 With 16 Gpx throughput it can produce more images at equal resolutions without sacrificing image quality. 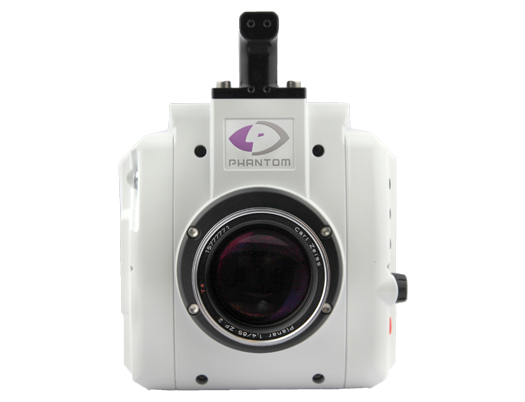 The sensor is extremely sensitive and can reach up to 1 Million fps with the FAST* option. 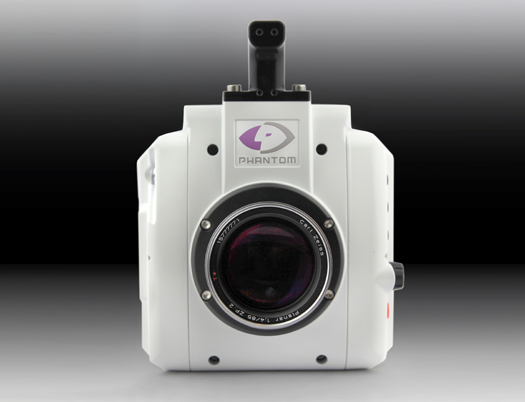 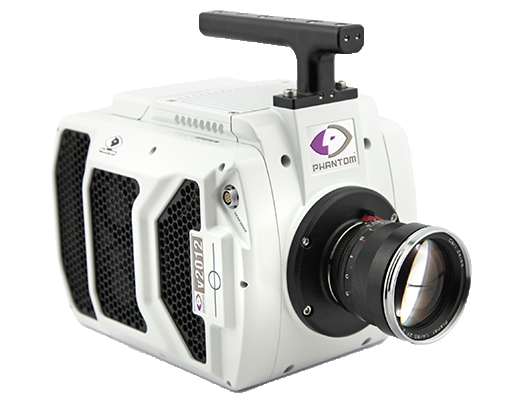 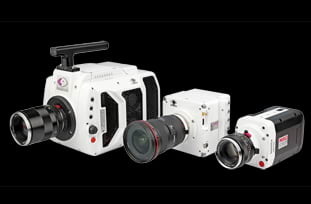 The Phantom v1612 ultrahigh-speed camera has 16 Gpx throughput with full resolution frame rates of up to 16,600 fps. 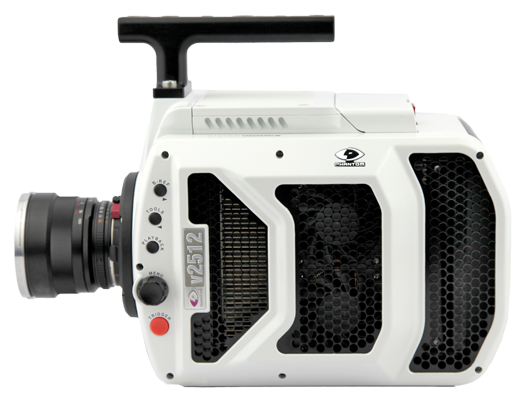 The v1612 can reach frame rates of up to 626,850 fps at reduced resolutions and up to 1 Million fps with the optional FAST mode*. 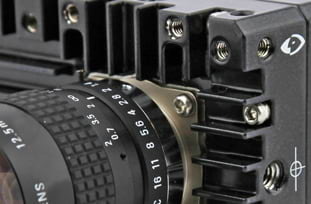 The v1612 has interchangeable lens mounts. 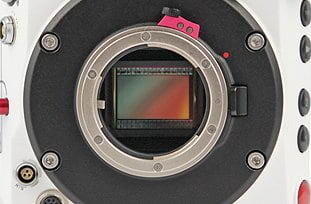 It is possible to switch between Nikon, C, and Canon EF (with electronic control) quickly. 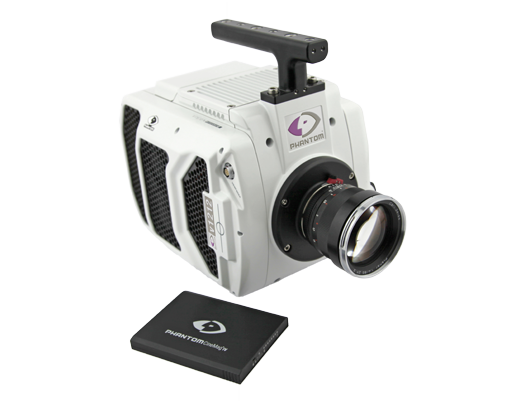 This enhances workflow possibilities by eliminating lengthy down times and ensure the right lens can be used for the right situation. 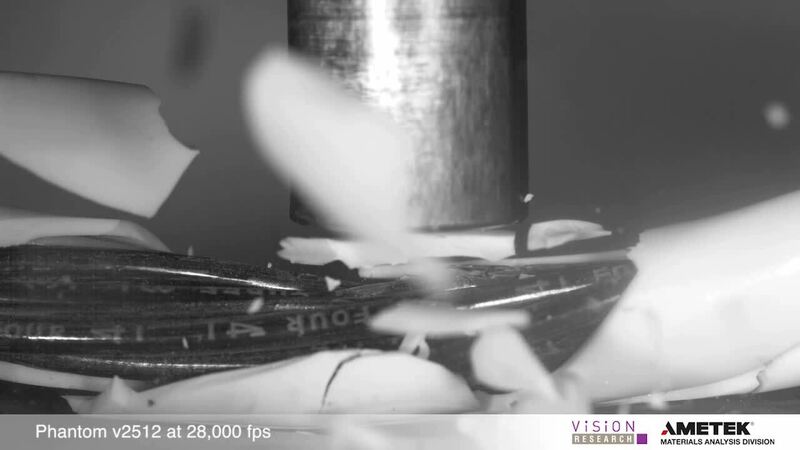 High frame rates create extreme amounts of data. 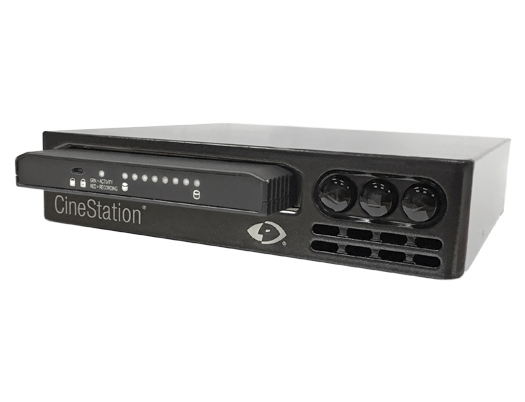 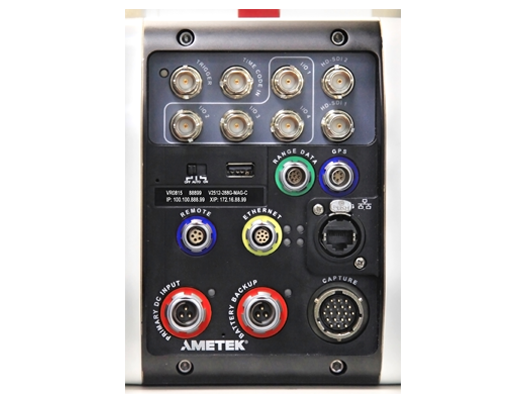 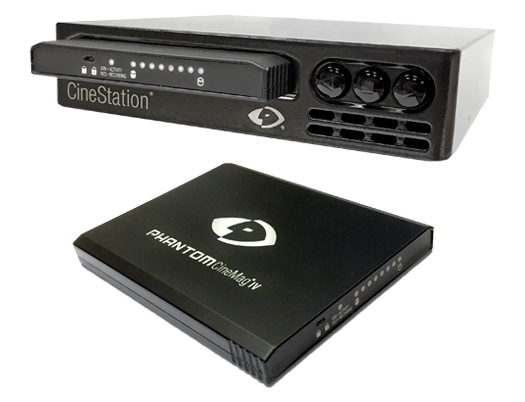 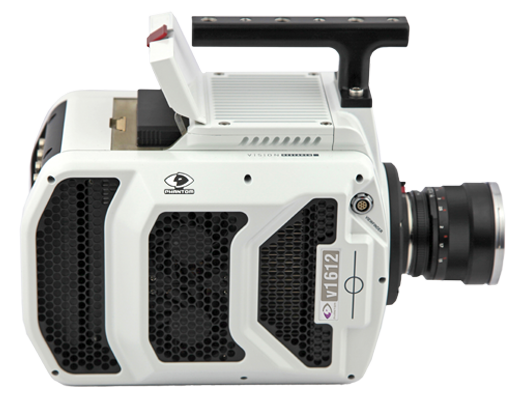 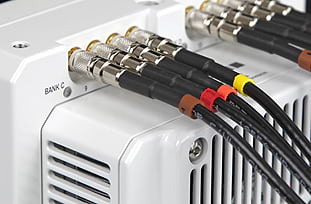 The v1612 is compatible with both the CineMag IV and CinMag V systems and has 10Gb Ethernet as a standard. 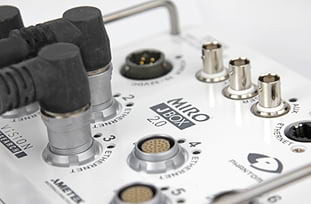 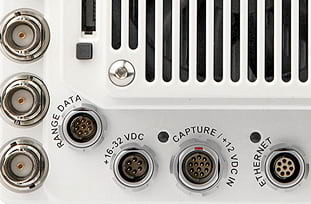 Continuous recording allows multi-shot recording and downloading.